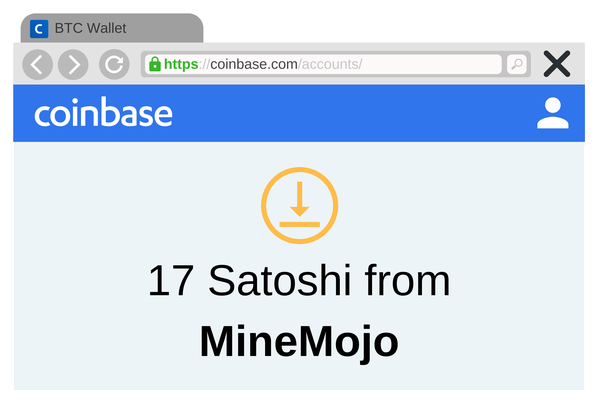 MineMojo (formerly Mobile Miner) allows anyone to easily start mining crypto on any device. Payments are sent directly to wallets like Coinbase and PayPal! Scroll down for more features and information! While we understand ads can be very annoying, we include advertisements in both our app and website. 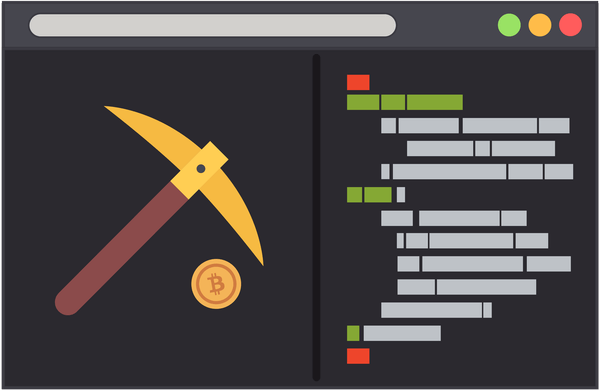 We try to limit ads and not include too many that will affect the user experience, but because we have ads we are also able to pay you the advertising profit as well as the mining profit, so you get paid much more than any other mining app available! 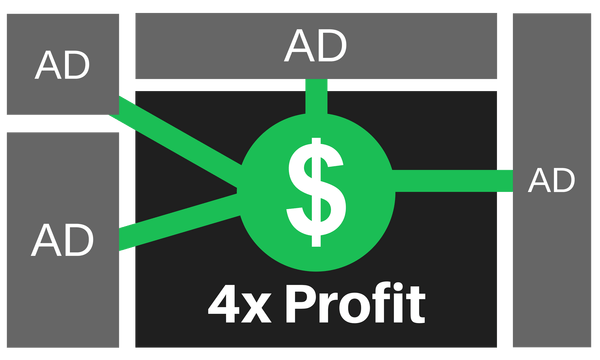 As long as you are not using adblocking software you will get paid more than anyone else using the app. As developers we believe that interacting and building a positive relationship with your users is very important. 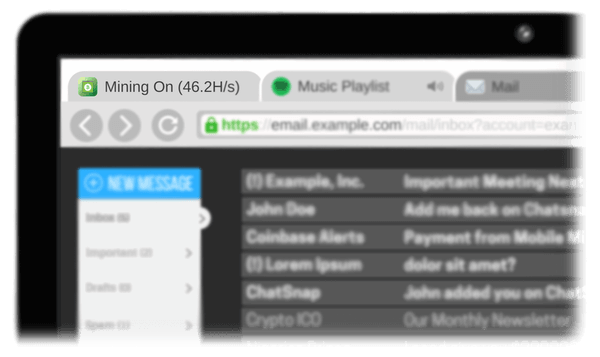 We have an easy-to-use helpdesk and a support email address where you can speak with developers privately and directly. 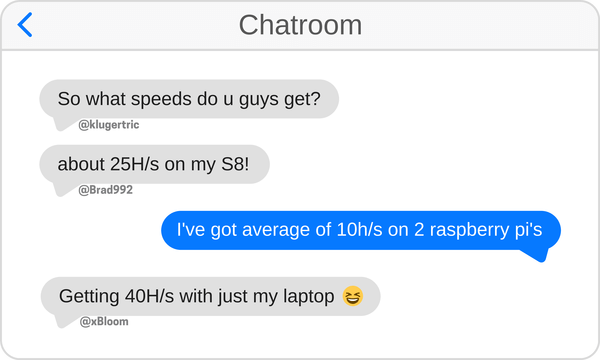 We also have a chatroom where you can speak with other users and staff of MineMojo. We will always do our best to help include new feature requests or fix problems, even if it is just one person asking for it.